This is the second of two reports summarizing the findings of a CERIC-backed study, led by Dr Peter Dietsche and Jim Lees of PSE Information Systems, that sought to establish the importance that publicly funded universities and colleges place on the provision of career development services and to highlight particularly impressive models of career services across the country. The second part of the guide features profiles that summarize the key characteristics of the career services model at each post-secondary institution, and information on up to three “best practices” provided by the career services staff at the institution. 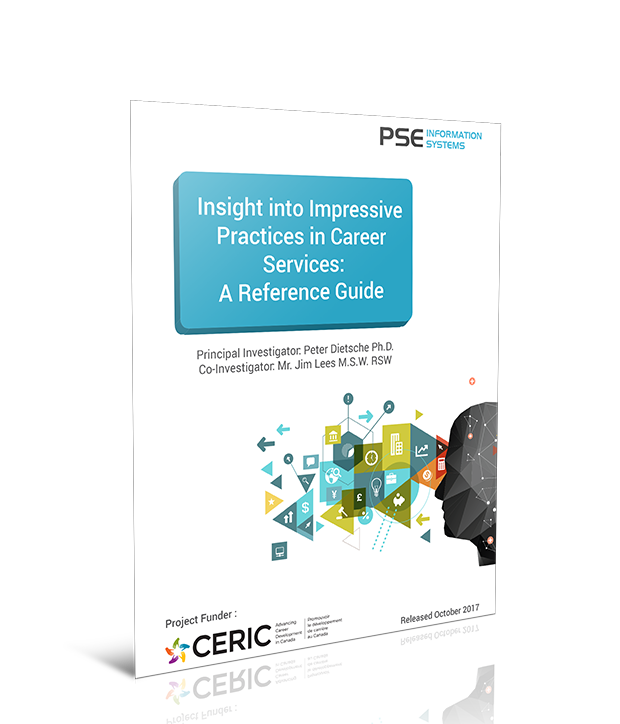 The purpose of this reference guide is to surface the policies and practices that Canadian college and university career services professionals have developed in institutions seen as having an impressive model of career services delivery.